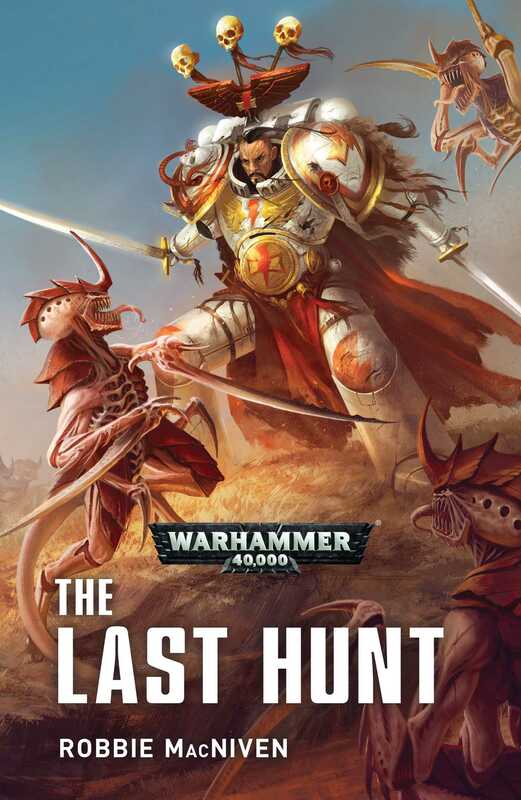 When one of their recruiting worlds is threatened by a tyranid hive fleet, Joghaten Khan leads the White Scars to protect the planet from the rampaging aliens. In the grim darkness of the 41st millennium, the Imperium is protected by Space Marines, superhuman warriors who battle tirelessly to protect humanity from aliens and the dark powers of Chaos. The White Scars are an old and noble Chapter, their apparent wildness and savagery hiding a cultured and spiritual nature. When one of their recruiting worlds comes under threat from a splinter fleet of Hive Fleet Leviathan, Joghaten Khan leads the Fourth Company to protect the planet from the rampaging tyranids. But all is not as clear as it seems. The White Scars find their efforts hampered by mysterious enemies, though they also receive an offer of aid from a most unexpected quarter. Without help, their mission looks next to impossible, but are their newfound allies to be trusted?